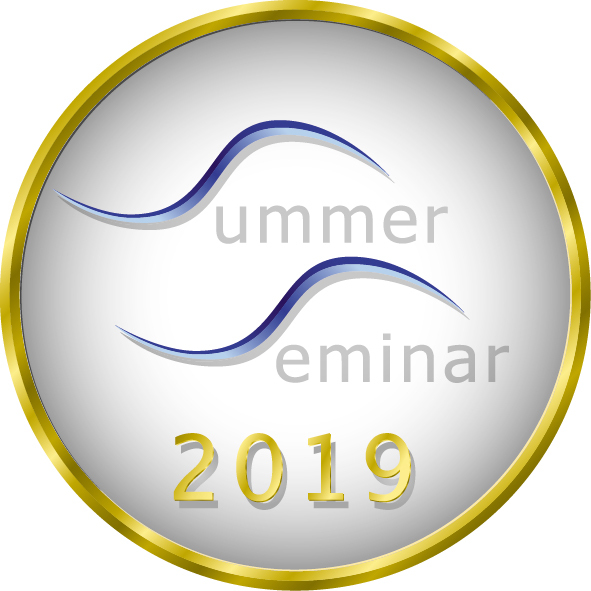 Welcome to the Summer Seminar website! The Summer Seminar is an annual forum for young public policy professionals from South Eastern Europe and the Black Sea region serving as a platform for discussion and networking among young state officials and representatives of think-tanks and research centers. This long-term regional initiative was launched by the Economic Policy Institute (EPI) with the support of a joint project of the Bertelsmann Foundation and the World Bank in 2000 in order to contribute to meeting the most visible and pressing challenges for South-Eastern Europe (SEE) at that time. Since then, EPI continues building actively on this concept which initially targeted young state officials from Bulgaria and Romania working in the field of EU integration. Throughout the years, the Summer Seminar initiative broadened significantly its scope and geographical coverage. The EU membership prospects for many countries along with the overall processes of democratic transformation and the deep-rooted socio-economic reforms paved the way for a gradual involvement of other countries from the Western Balkans and the Black Sea basin and as of today this traditional initiative covers 15 SEE and Black Sea countries – Albania, Armenia, Azerbaijan, Bosnia & Herzegovina, Bulgaria, Croatia, Georgia, Moldova, Montenegro, North Macedonia, Romania, Russia, Serbia, Turkey and Ukraine. Each year since 2000, after a competitive selection process, the Summer Seminar gathers app. 35 promising young professionals, coming nowadays from all the above-mentioned countries, for a week-long event in the vicinity of the city of Varna at the Bulgarian Black Sea coast. Thus, by bringing together this diverse group of participants to meet distinguished international experts and practitioners and to discuss not only topics of regional significance but also up-to-date issues in the field of the European politics and economy, EPI aims at encouraging the exchange of good practices in this part of Europe and creating an environment for successful professional networking. The Economic Policy Institute (EPI) looks forward to hosting the 20th anniversary edition of the Summer Seminar for Young Public Policy Professionals from South Eastern Europe and the Black Sea region. SS2019 will be held in the period 3 – 7 June 2019 at Albena resort on the Bulgarian Black Sea coast (close to the city of Varna). SS2019 will bring together a diverse group of prominent speakers and 40 outstanding young public policy professionals from state administration, academia and civil society organizations from SEE & Black Sea area. Through lectures, interactive and practice-oriented sessions the SS2019 program will touch upon: good governance and digital transformation in the public sector; current policy challenges on the European and global agenda; EU Enlargement and Neighbourhood policy; regional cooperation in SEE & Black Sea area.